Rio de Janeiro is the second largest city in Brazil. The seaside city is known for its Ipanema and Copacabana beaches, its Christ the Redeemer statue that looks over the city and the cable cars that climb to Sugar Loaf Mountain. It was home to the 2016 Olympics and is also known for it's sprawling favelas or shanty towns. 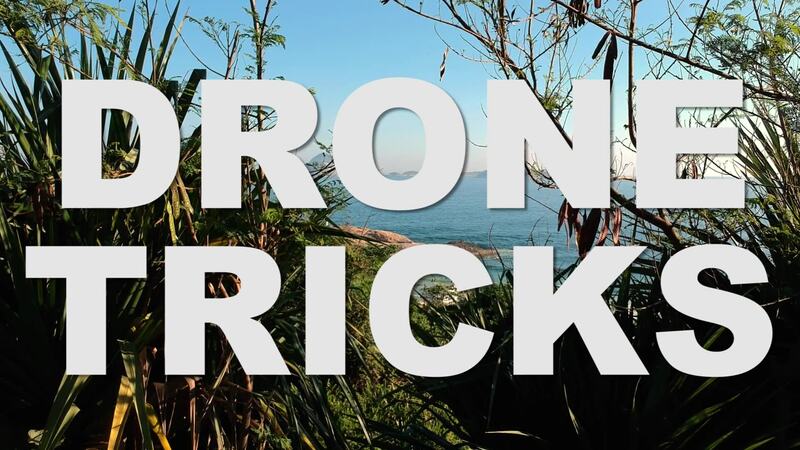 Drone Tricks shows off views of the sprawling South American city in this aerial video. Description: A FANTASTIC FLY DONE IN THE CITY OF CARNIVAL A LITTLE DAYS BEFORE THE PARTY OF THE SAMBA BEGIN.